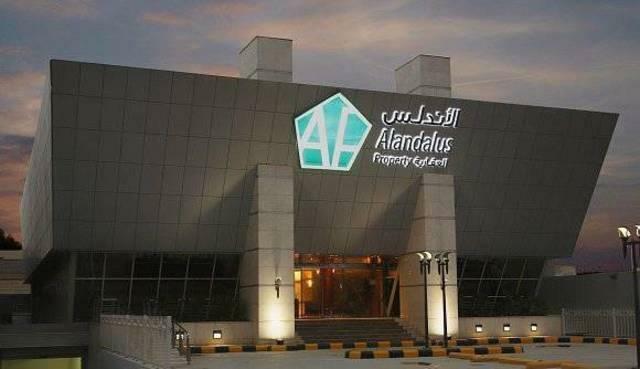 Alandalus Property Co. will begin construction work at Aljawhara Al Kubra project in Jeddah in Q1 2019, the company said in a bourse statement. The project will be built on a plot of land in Alasala District with a total area of 124,880 square meters. Alandalus owns 25 percent stake at the land. A limited liability company has been established by the land owners of Aljawhara Alkubra Co., in which the partners own shares in proportion to their respective shares in the project land. The building permit has been obtained by the developing partner, which is currently in the process of soliciting the main contractor to carry out the project construction work. The expected total estimated cost of the project, including the land value, will be around SAR 873 million, according to reports received from the developing partner. It will be financed mainly by bank loans to be obtained by the project’s company, and partly by self-financial resources of the partners. Construction works are expected to be completed by the end of Q4 2021. The undertaking is expected to have a positive impact on the results of the company, the statement added.